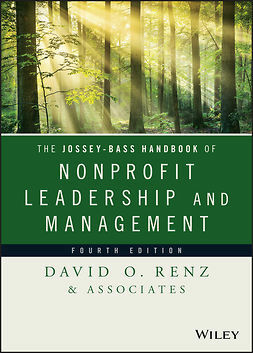 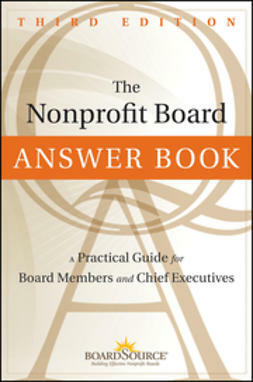 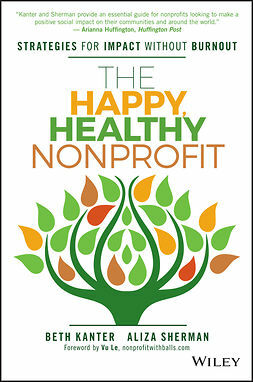 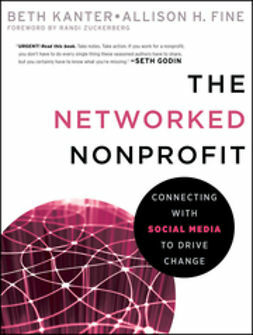 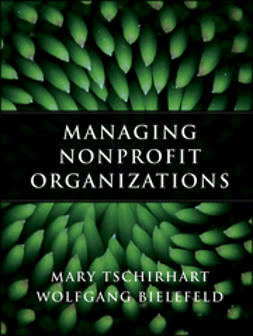 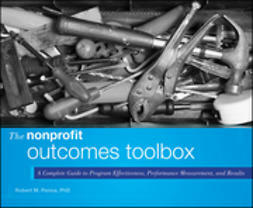 This important resource shows nonprofit leaders how to effectively shepherd a change process within their organization. 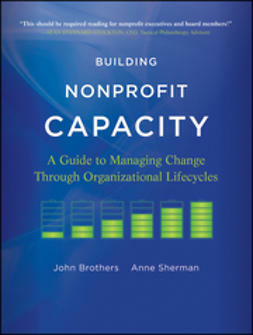 Based on research from TCC's organizational effectiveness studies and results from the core capacity assessment tool (CCAT, used with over 1000 organizations), the book provides an assessment's lifecycle score that reflects the organization's current stage of development. 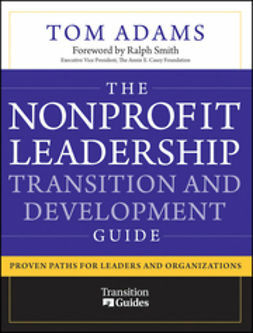 Filled with case studies, the book provides an outline of the trajectory of organizations along the lifecycle and best practices of how to move successfully through the lifecycle, including the use of templates and resources to assist their movement.